for $374,900 with 5 bedrooms and 3 full baths, 1 half bath. 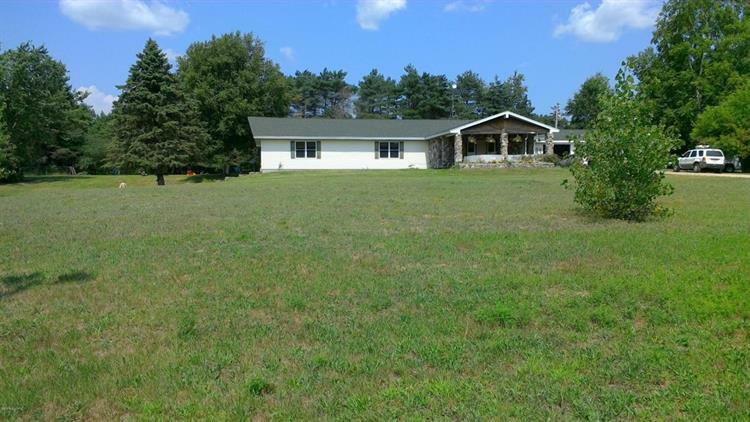 This 4,800 square foot home was built in 1976 on a lot size of 3.0100 Acre(s). Country living at its best being a mile from the lake and 2 miles from town. 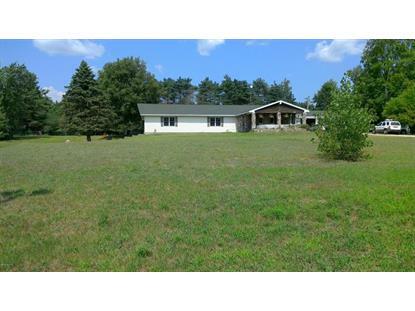 Lots of room to roam both inside and out with 3, 400 Sq ft on the main floor and 3.01 acres outside. Enter the home across a beautiful stone pillared front porch into a large entry foyer. The home features a large open concept living room and dining room with real hardwood floors. Large kitchen with granite counter tops and lots of cupboard space. A new granite bar counter top is on order to go between the kitchen and dining room. 5 bedrooms, 2 full baths, laundry room and a half bath finish out the main floor. The walkout basement has a 1, 400 sq ft apartment to rent out or for the mother-in-law in the partially finished 3, 200 sq ft basement, a full bath and a 2nd laundry area. Lots of room for the kids to play in the huge front yard and back yards. Two stall attached garage. Plenty of room for a pole barn if that is in your plans. Come see this one before it is gone.